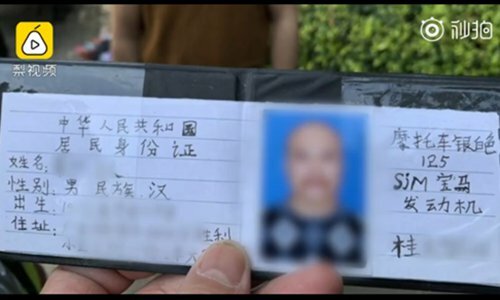 A man calmly gave police a fake driver's license that wasn't even close to being a facsimile of a real one. 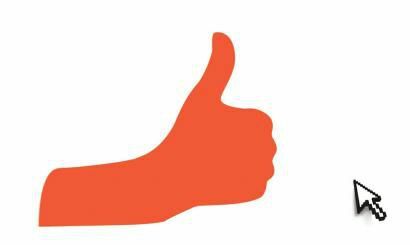 It did have all the pertinent details - age, ID number and photo - but he had simply scribbled them on a piece of paper in his own handwriting. 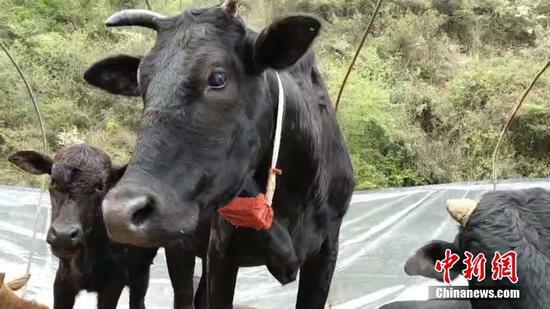 A cattle rancher, who graduated from university, returned to his remote, mountainous village with some innovative ideas, including putting a GPS tracking device on several of his heifers allowing him to use his cell phone to follow his herd of 130 cattle. 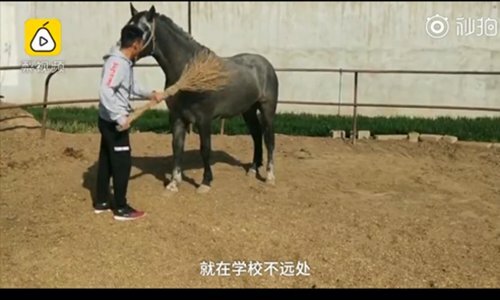 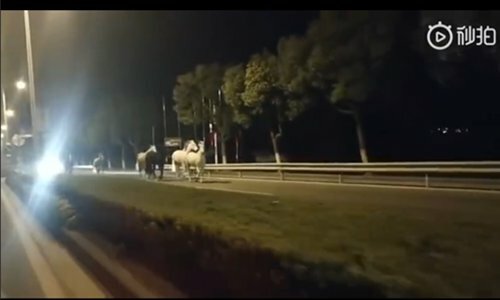 Police in Shanghai were surprised to discover nine horses "taking a walk" along a city street in the wee hours on March 18. 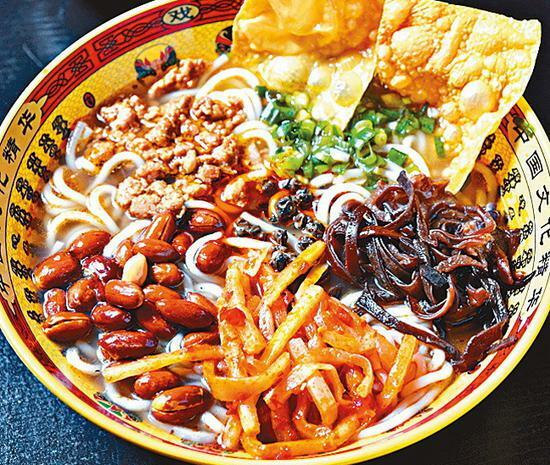 Authorities in Liuzhou City, Southwest China's Guangxi Zhuang Autonomous Region, said they are applying for national and UNESCO recognition of Luosifen, a local rice noodle specialty, as an intangible cultural heritage. 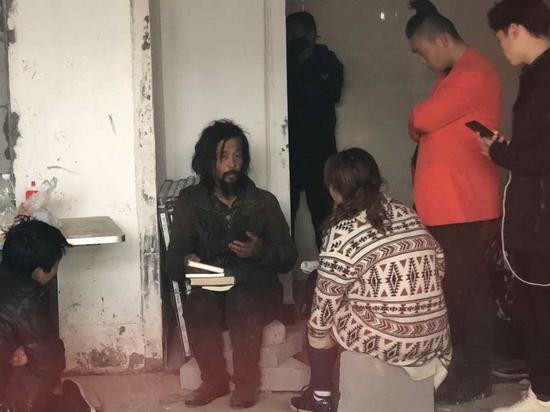 A homeless man in Shanghai who recently became an Internet celebrity known for his eloquence and erudition said fame cannot change his fate. 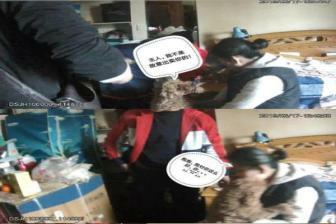 A woman living in Hangzhou, East China's Zhejiang province, who was involved in drug cases, never expected that she would be "betrayed" by a toy poodle that she had kept for nine years when caught in a recent police raid. 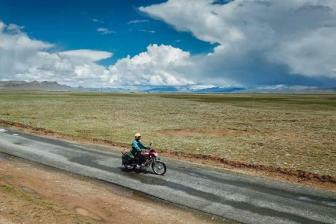 Starting from the city of Golmud in northwestern China's Qinghai province, the Qinghai-Tibet Highway winds south through the mighty Kunlun Mountains and beside the Chumar and Tuotuo rivers. 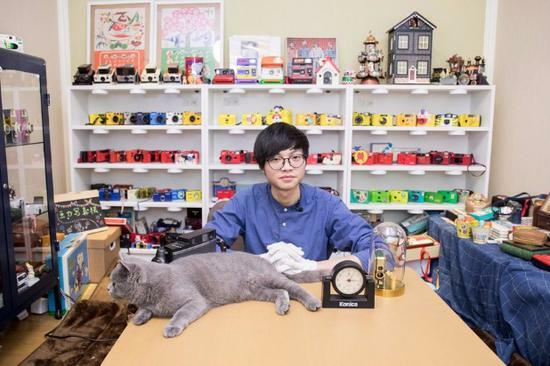 By selling film cameras and vintage cameras part-time on Alibaba's e-commerce platform Taobao, Dou Li has earned more than 40,000 yuan since this year's Spring Festival. 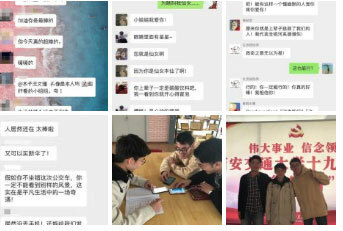 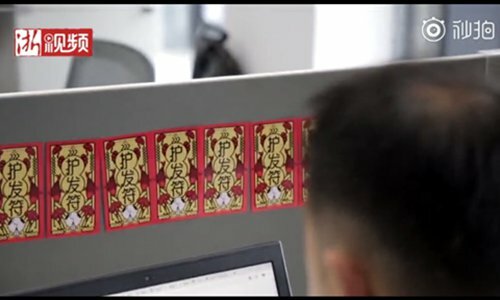 Kuakua groups on WeChat, whose members seek compliments for moral support, have become a new fad among college students in China. 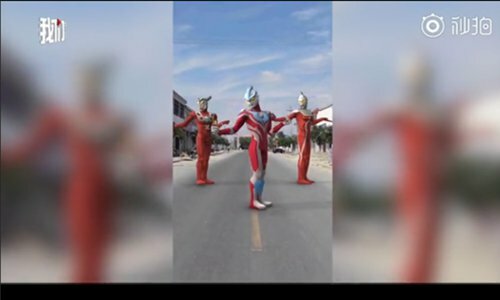 A father's humorous videos of superheroes doing out-of-character ballet and gently walking through a city have now gone viral on social media. 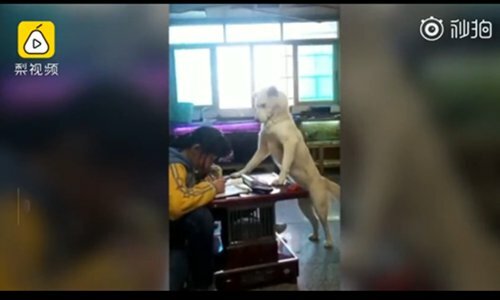 A dog that has been trained to supervise the owner's daughter doing her homework in Guiyang, Southwest China's Guizhou Province, has gained a lot of attention on Sina Weibo. 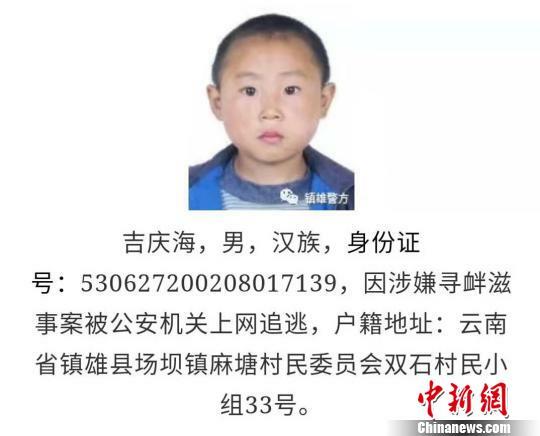 Two passengers delayed a flight from Jinan, Shandong province, for two hours on Sunday after they threw coins at the plane for good luck, according to the Beijing News' report. 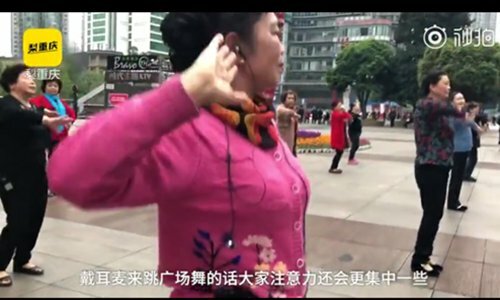 A new trend — seeking praise from strangers — has gone viral on Chinese social media, especially among China's over-stressed young people. 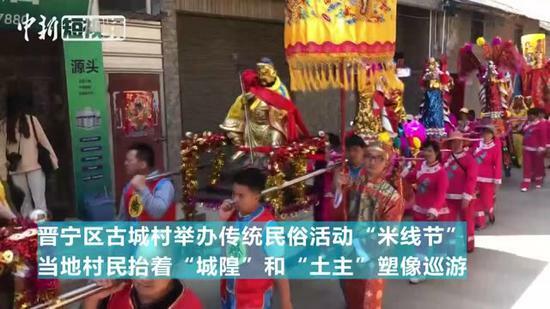 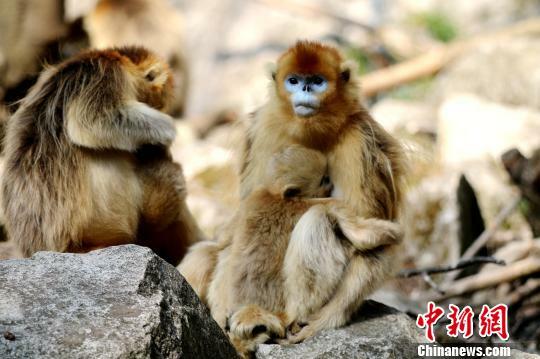 A village in Huangyang town, Northwest China's Shaanxi Province, encountered a group of special "relatives," four wild golden monkeys, on Thursday afternoon. 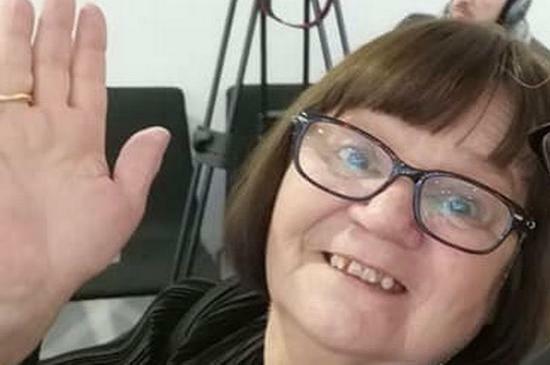 A supermarket worker from Liverpool in northern England has ended up with a Russian accent on her road to recovery after suffering a life-changing stroke. 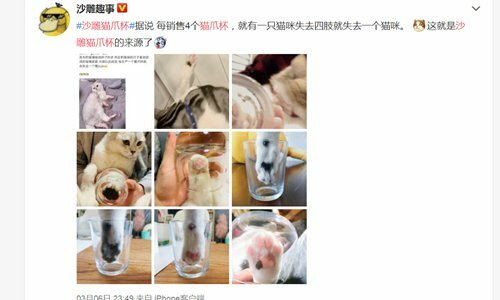 Following the debut of Starbucks' cat-paw mugs, which caused fisticuffs among some overeager collectors the day they went on sale, cat owners and netizens are having fun creating images of real cat paws in a mug. 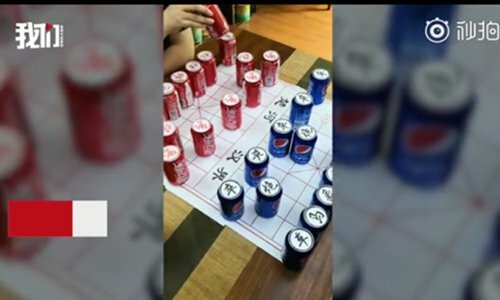 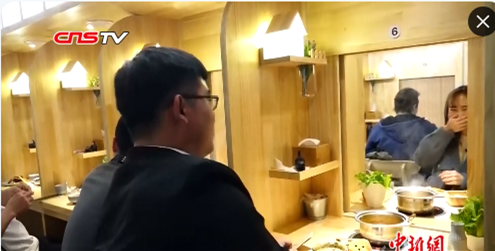 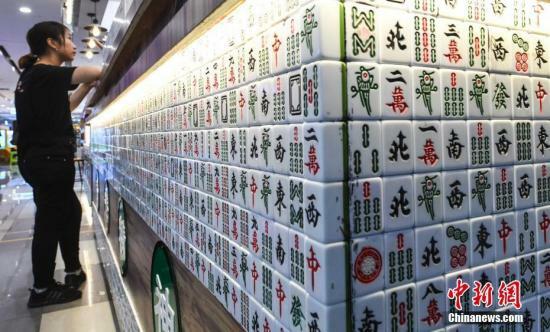 A hot pot restaurant in Central China went viral on Chinese social media after the owner created a unique way for single diners to start their surprise date. 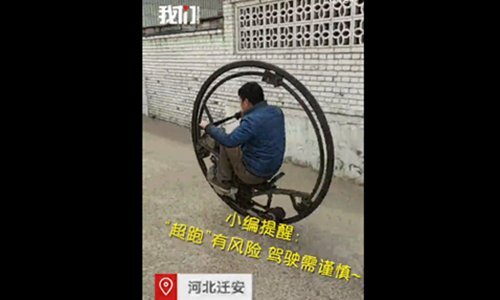 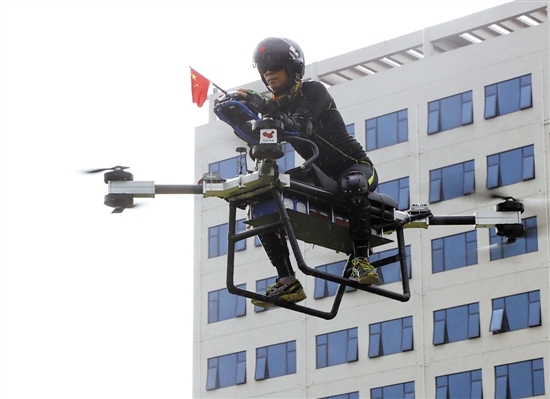 A man in South China spent two years making a four-propeller flying drone that he rides like a motorcycle. 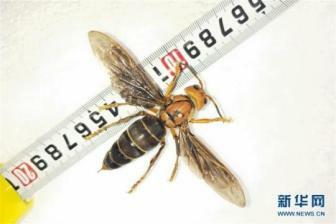 A hornet with a wingspan of 9.35 cm discovered in Southwest China's Yunnan province.They have not found the queen wasp, which they say is sure to be even larger. 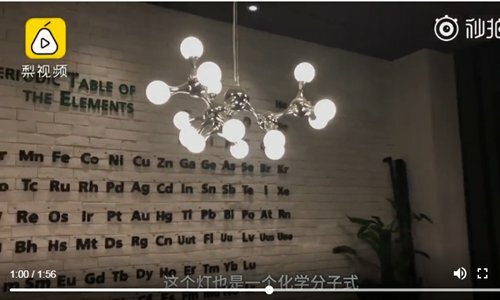 Publishing an academic paper not only enriches the authors' CV, it also earns them a free drink at a cafe at an East China university.